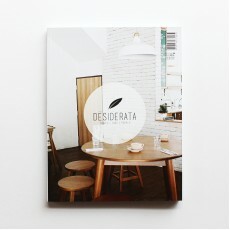 Home of the flat white, chia seed pudding, and avocado toast, Melbourne is the unsuspecting epice.. 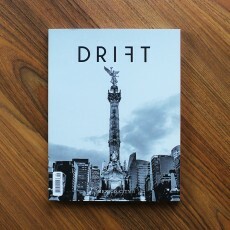 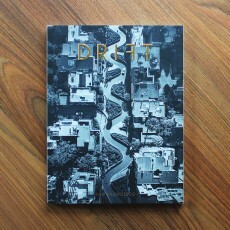 Introducing Drift: Mexico City. 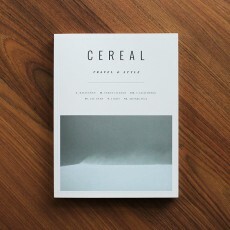 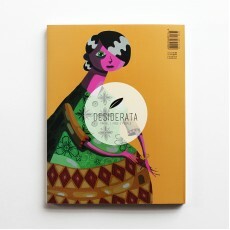 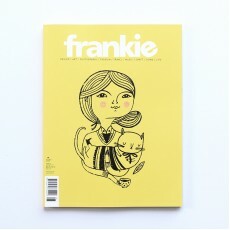 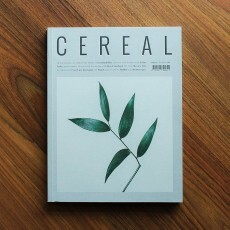 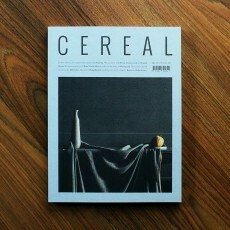 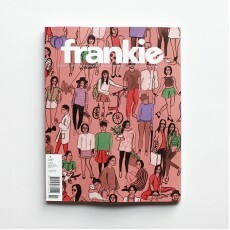 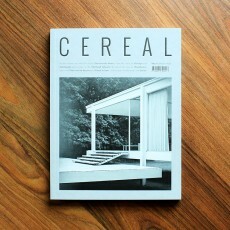 This issue contains stories about Mexico City, its coffee, an.. 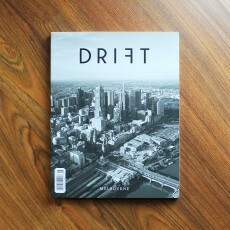 Introducing Drift: San Francisco. 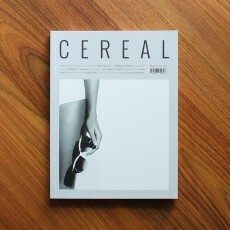 This issue contains stories about San Francisco, its coffee..